Full Day Chianti Classico Round Tour | Tuscanyex | TUSCANY Experience - Excursions - Exploring - Expressions - Exclusive - Experts and so Exciting!! 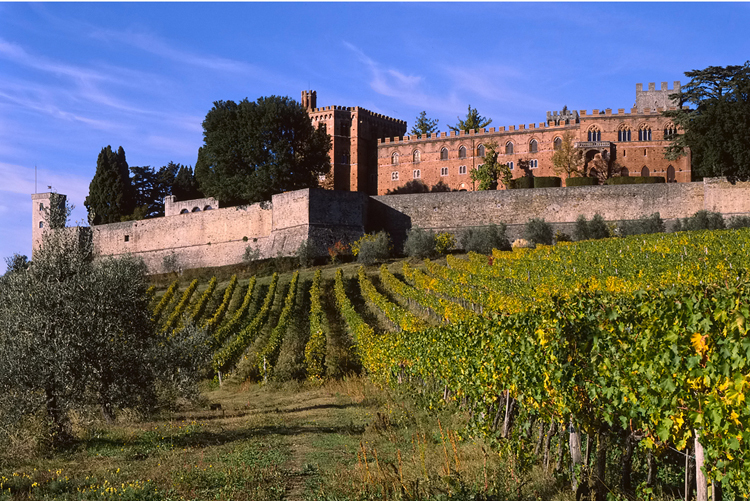 The full day Chianti Classico round itinerary goes throughout the harmonic landscape between Siena and Florence, where silent winding roads, are dotted of castles, ancient churches, farmhouses, where nature, men works, and history live in absolute perfect balance and respect of the environment. 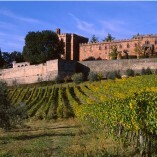 We soak the morning atmosphere at a Chianti Village, enjoy a full wine experience at a traditional Chianti winery in a castle or a Manor around lunch time, and some briefer visits and tastings while moving to sun bathed rolling hills until sun set, on the harmonic patchwork of tidy vineyards, unspoiled woods and olive groves.